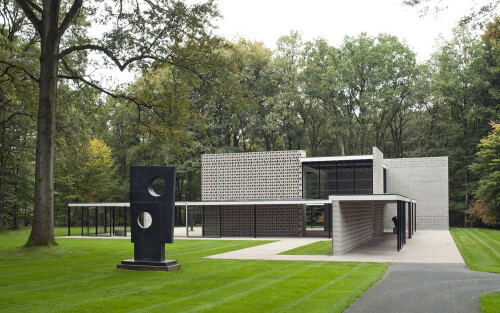 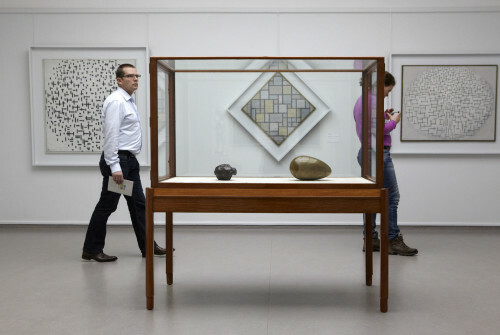 The Kröller-Müller Museum is situated in a unique location: the heart of The Hoge Veluwe National Park, near Otterlo. 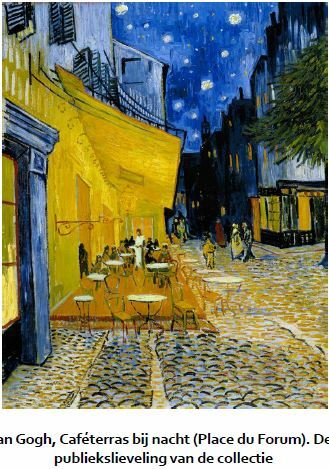 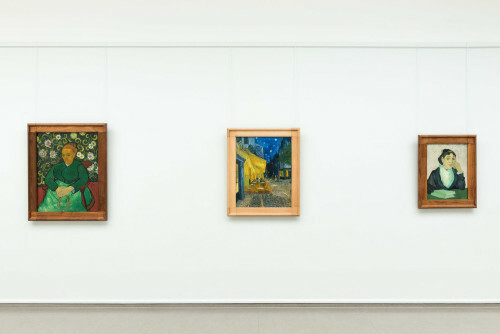 Apart from the Van Gogh Museum, the Kröller-Müller Museum discloses the second largest Van Gogh collection in the world. 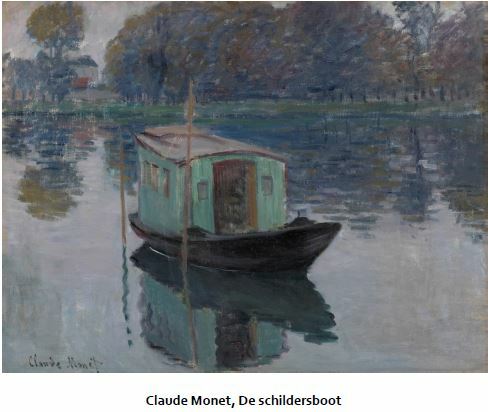 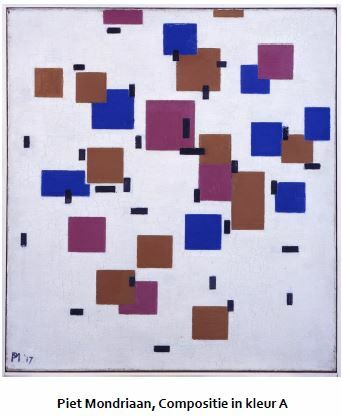 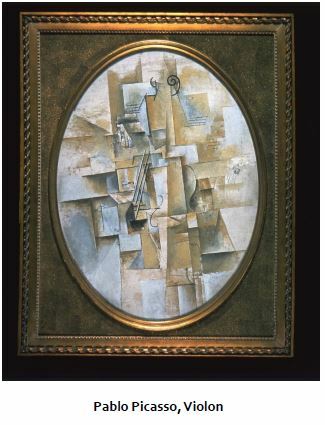 Masterpieces by modern masters like Claude Monet and Pablo Picasso were also included in the collection and the museum organizes special temporary exhibitions. 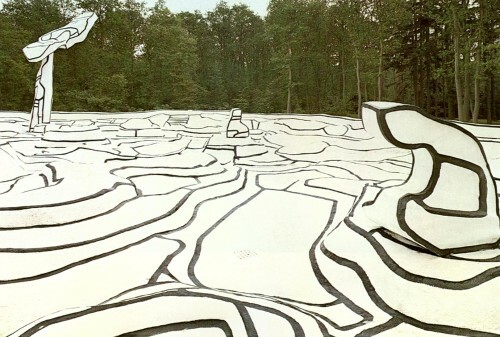 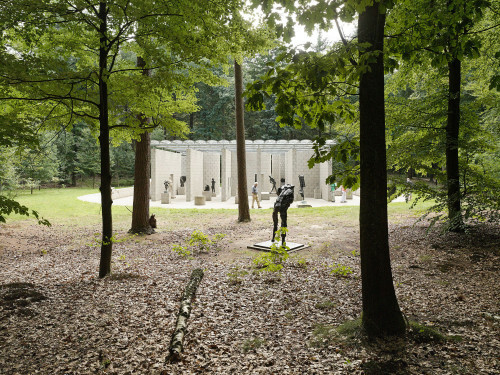 Besides the museum building, the Kröller-Müller possesses one of the largest sculpture gardens in Europe, that enables an experience of the sculptures and nature at the same time. 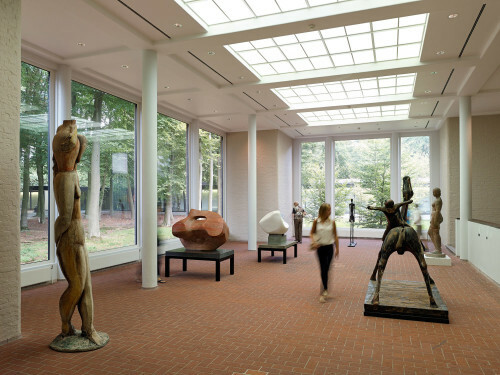 Widely spread, the garden allows for the display of over 160 sculptures by outstanding artists like Auguste Rodin and Alberto Giacometti. 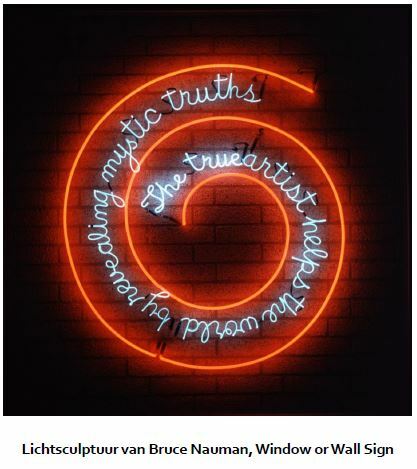 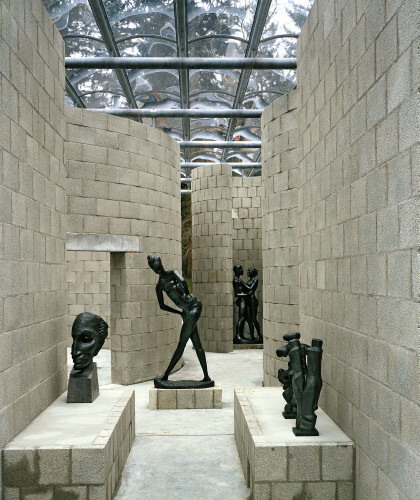 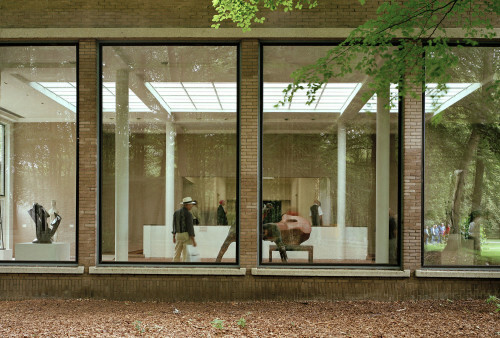 The sculpture garden treats architecture lovers to the pavilions of Rietveld and Van Eyck. 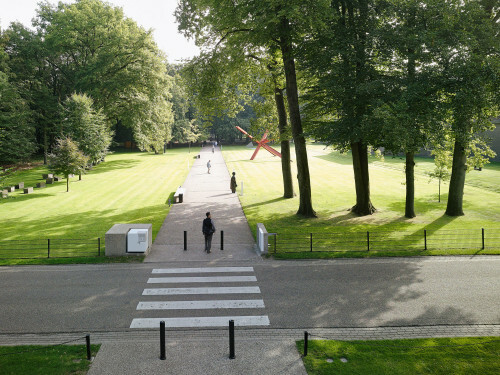 Sculpture garden open until 16.30.Open from 10.00 to 17.00 during the following holidays: Easter, Whitsunday and Whitmonday, Christmas, King's Day (27 April) and Liberation Day (5 May).Closed on Mondays and January 1st.